Here is the highlights you need from Microsoft’s Gamescom presser. Right to the point. The new chat pad was announced. Retailing at $34.99 with a November 3, 2015 release date. The keys are back-lit. It can be used with Xbox One and Windows 10. Over 100 Xbox 360 titles will become backwards compatible in November. Previously released Rare games from last gen are available now for preview owners, along with Gears of War. Oh yeah, and Shadow Complex. Coming to the Live service is a DVR feature. players will be able to use their system to record live TV to their hard drives (no strings attached). Halo Wars 2 is coming to XO and Windows 10 in 2016. The Platinum developed “Scalebound”, where players ride dragons, drops fall of 2016. Killer Instinct Season 3 kicks begins in spring of 2016. 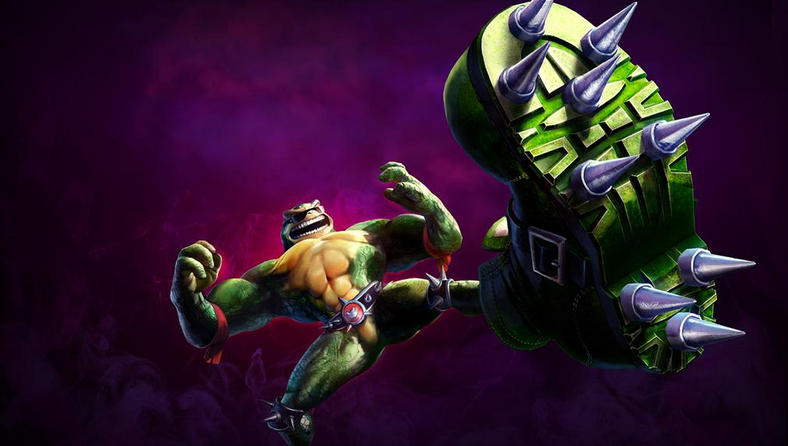 Rash from Battletoads is going to be a playable character. If you’ve bought Rare replay or own KI content, beta test him right now (expires September 8th, 2015).